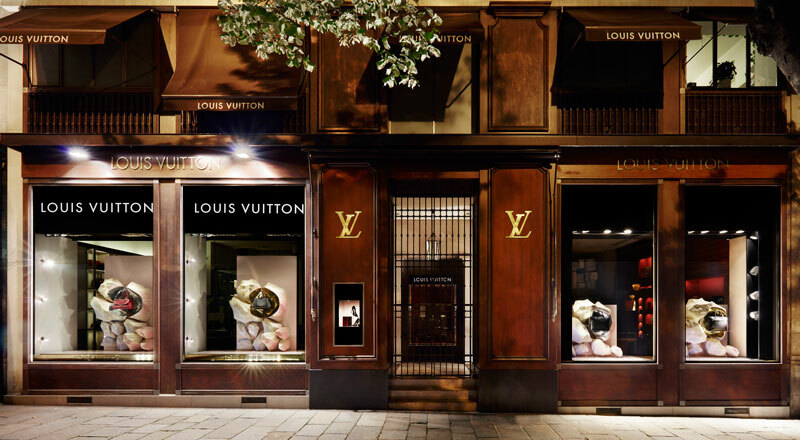 When it’s the work of Louis Vuitton’s (Céline’s, Chanel’s, Dior’s, Guerlain’s, Bulgari’s as well) iconoclastic star-architect Peter Marino, currently in charge of the redesign of the brand’s shop in Saint-Germain, one necessarily expects something unique. And unique it will be. A futuristic creation (carbon shelves) where light will be the guest star and stones the groupies. A place with a Mix & Match spirit, a contemporary art gallery with exposed beams and parquet flooring where art collections will adorn the 400 square meter feet area. A fragrance that has absorbed all Germanopratin’s codes. For this next opening (common with Soho’s in London), you will find all the brand’s genuine must-haves and a new jeweller’s corner. But the most eagerly awaited and surprising is likely to be the new corner that we’ll discover in mid-September, classified as “top-secret”, and as whispers go at the famous house, a “first”. Patience!